Borders is the subject of 2019 year’s project. The main question is: how would you define borders? The 11th edition of international medal project is a continuation of previous international projects entitled: Faith in 2018, Identity in 2017, Civilization in 2016, Heritage in 2015, Bonds in 2014, Freedom in 2013, Signs of the time in 2012, Home in 2011, Time in 2010 and Dialogue in 2009. They were addressed to fine arts universities and colleges all over the world, where the contemporary medallic art is being taught and which were interested in taking part in the project. The whole project shows the vast diversity in perceiving tendencies and development of contemporary medallic art, from formal perspective and widely understood creation in usage of different materials. This project allows to broadly exchange various experiences in contemporary medallic art from centres in all over the world. 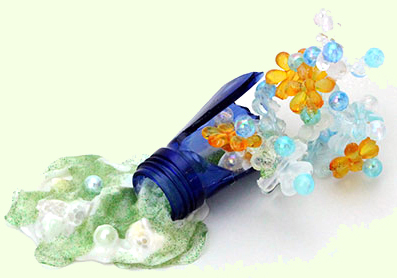 It also demonstrates how precious and valuable is the mutual cooperation and the experience gained from it. 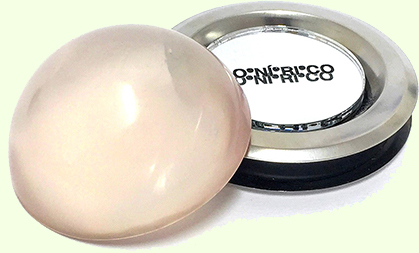 This project is initiated by Doctor Sebastian Mikołajczak from The Faculty of Fine Arts at the Nicolaus Copernicus University in Toruń in Poland. 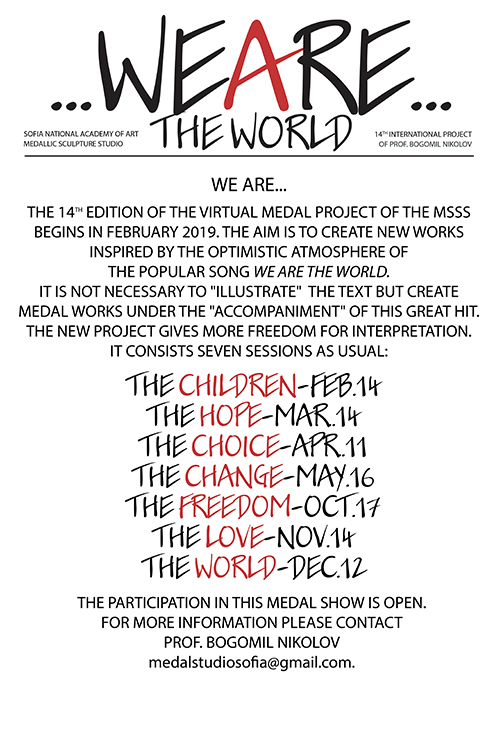 The latest seventh sessions of the Permanent Medal Project of the MSSS in 2017 was called I Have a Dream to Go On and here, it really goes on with seven new sessions under the common name: MEDAL AGES. 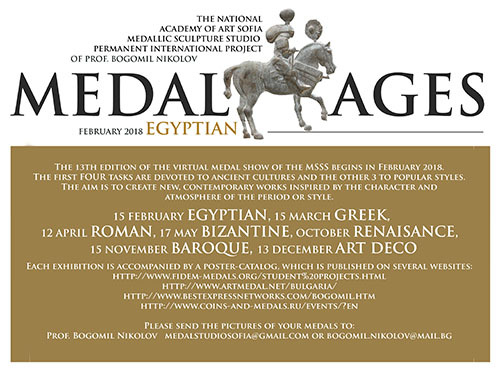 The latest 13th edition of the MSSS permanent project in 2018 is finishing with its last medal session "Art Deco". In the seven sessions of this year's project about 230 authors participated. Since the project started 13 years ago about 2,990 medals have been presented on the posters. 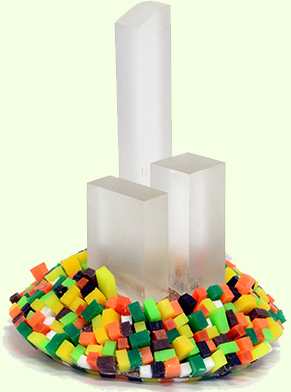 The first four tasks are devoted to ancient cultures and the other three to popular styles. The aim was to create new, contemporary works inspired by the character and atmosphere of the period or style. 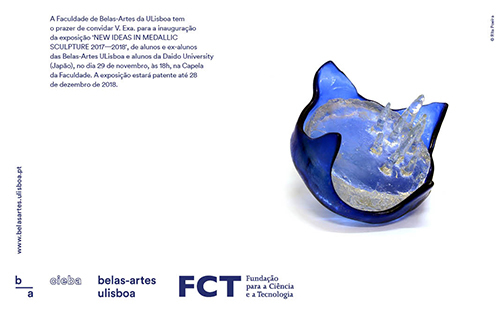 Between 29th November and 28th December, the itinerant exhibitions of medals and sculpture of small format New Ideas in Medallic Sculpture 2017-2018 and the 3rd New Approach International Medallic Sculpture Competition for Emerging Artists, is held at the Chapel of Faculty of Fine Arts of Lisbon University (FBAUL). 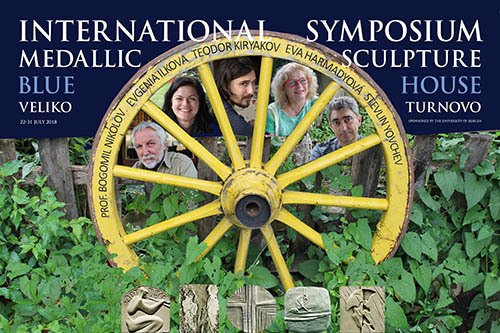 New Ideas in Medallic Sculpture is a project of exchange and cooperation between institutions of artistic education, promoted by New Approach, Inc., Medialia ... 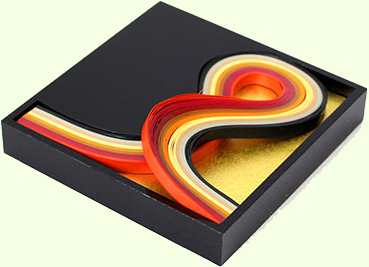 Rack and Hamper Gallery (USA) and FBAUL which, since 1998, has made possible the sharing of experiences, references and plastic thoughts, as well as the construction of a repertoire of different trends in contemporary medal art. The 19th edition of the New Ideas exhibition features fifteen students and alumni from FBAUL and thirteen students from Daido University.It was previously featured at Medialia ... Rack and Hamper Gallery in New York and Daido University, in Nagoya, Japan. Also sponsored by New Approach, Inc., the exhibition the 3rd New Approach International Medallic Sculpture Competition for Emerging Artists brings together works by young artists from Bulgaria, USA, Hungary and Italy, winners of the homonymous competition to present works in the areas of medal and small-format sculpture. It does not mater if you are a dreamer or not. 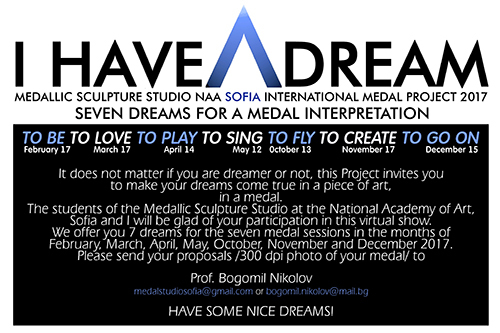 This project invites you to make your dreams come true in a piece of art: a medal. Regular artists and dreamers can participate in the project. The choice of dreams (subjects) is free. 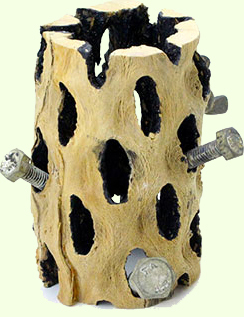 All conventional and unconventional materials and techniques are allowed.